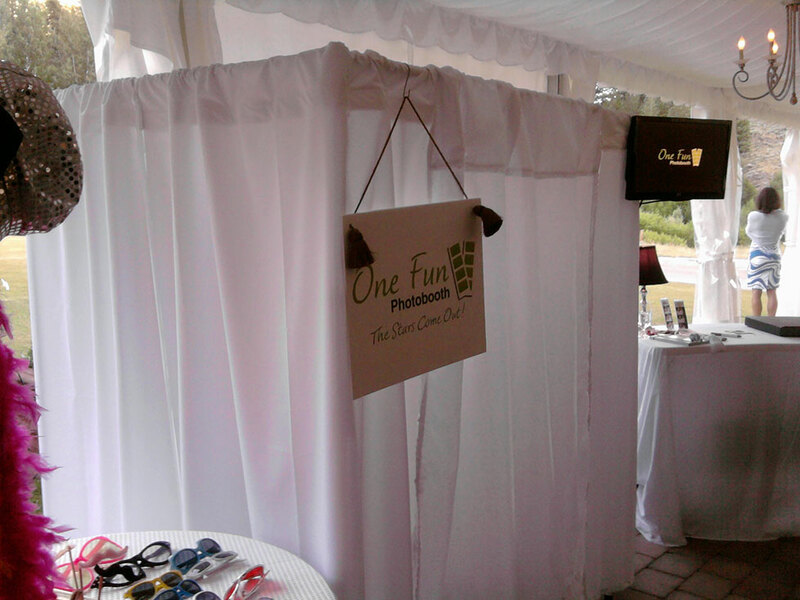 It’s your wedding or event! 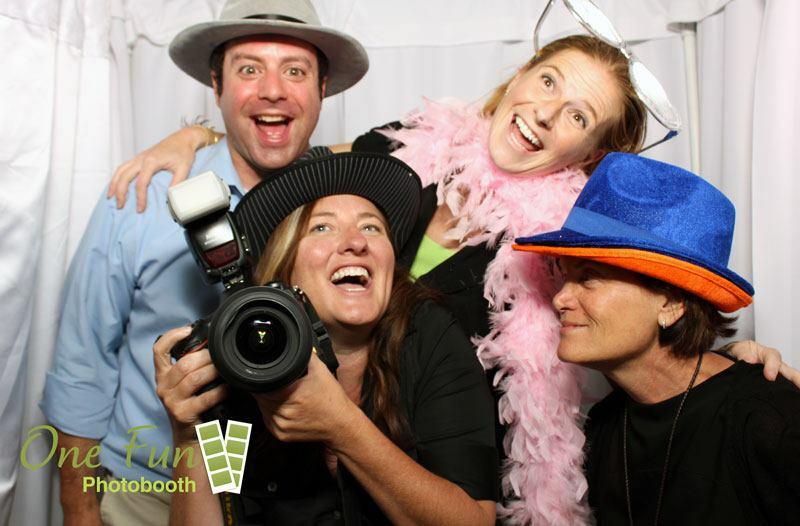 Don’t be forced into settling of just any photo booth. 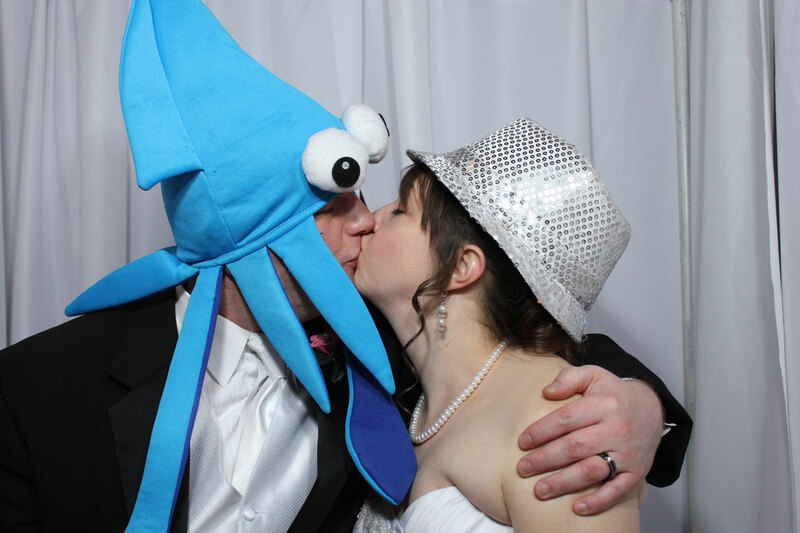 Did you know One Fun Photo Booth offers the largest selection of photo booths in Twin Falls, Sun Valley, and Southern Idaho? The only Magic Mirror Photo Booth in Southern Idaho is here. Click to learn more. 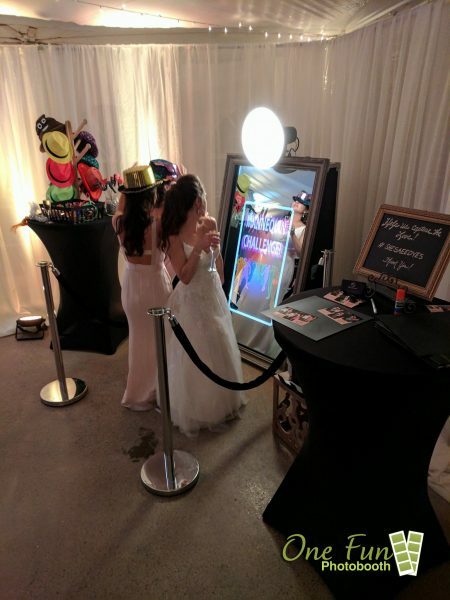 Our photo booths are available for your wedding or event in Twin Falls, Magic Valley, Sun Valley and most anywhere in Southern Idaho, Northern Nevada and Utah. Call us today 208-736-7268 We would love to hear from you.